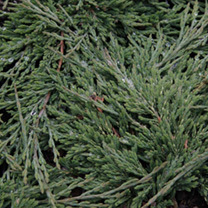 Juniperus horizontalis 'Prince of Wales' is a very-low-growing, dense, evergreen shrub with rich-green, aromatic foliage perfect for ground cover. 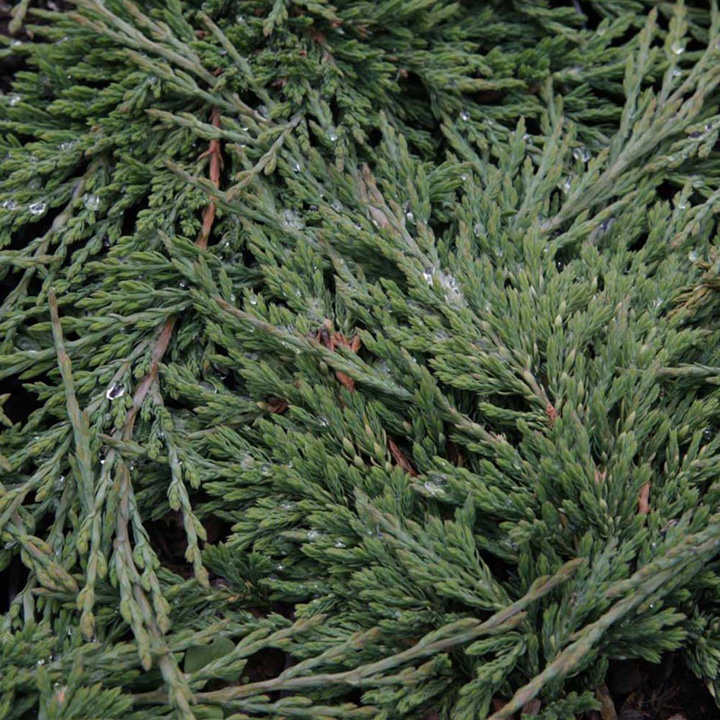 Its foliage will turn bronze-purple at least at the tips during the cold winter months. Height 20-30cm. Supplied in a 3 litre pot.